Moisturizing cream and regenerating cream for tattooed skin. 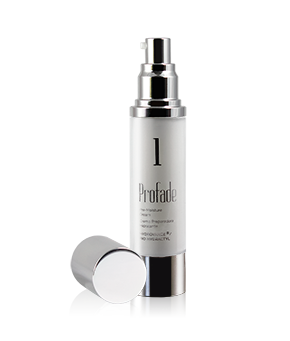 Profade 1 Pre-Moisture Cream is a hydrating cream that contains Hydrovance® and Bio-Hydractyl, innovative components that promote natural moisture and prepares the skin before being tattooed or before a laser tattoo removal procedure. Through the use of these products the skin will be in the best form possible to ensure the process of receiving or removing a tattoo goes smoothly. 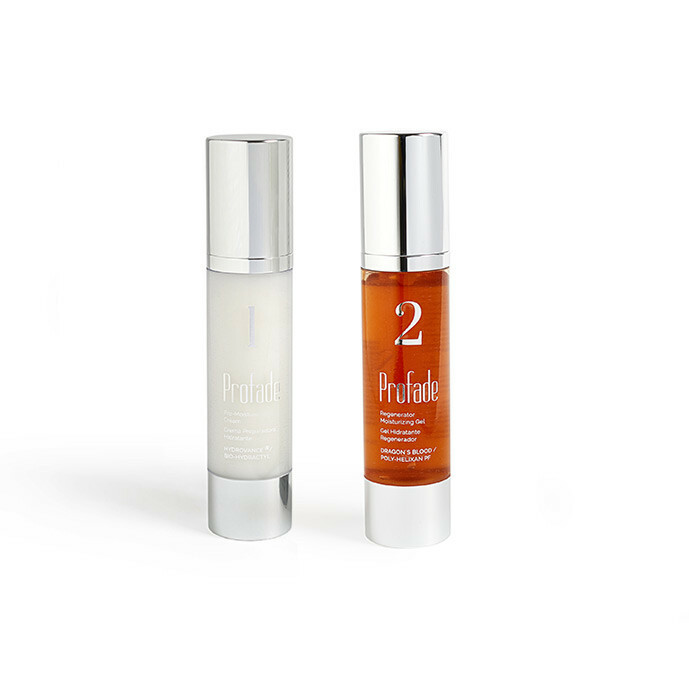 Furthermore, Profade 1 contains olive oil, aloe vera, and honey, ingredients that improve the resilience of the skin, keep the skin clean, and keep bacteria away. Profade is a great option for use as a daily body cream, given that, the more often it is used the more protected the skin will be against bacteria and other external factors. 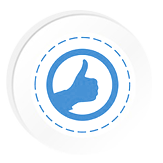 We also recommend you try our other skin products like U-Derma, which removes skin imperfections and pimples, or Varesil Cream and Varesil Pills which help eliminate and prevent varicose veins. Profade 2 Regenerator Moisturizing Gel is a regenerative product that helps reduce irritation or redness that may be produced after a new tattoo or a laser removal procedure. It also acts as a scar removal cream as it contains Poly-Helixan PF and Dragon’s Blood, exclusive ingredients of the Profade formula that promote faster and more effective skin regeneration. Profade can be used on any types of scars (after a tattoo, laser treatment, on scars from cuts, burns, or any other type of injury) but should never be put on open wounds.